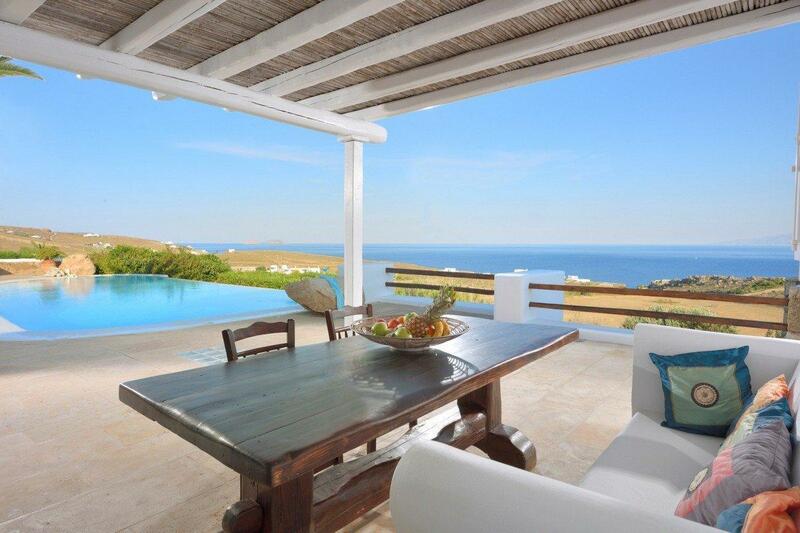 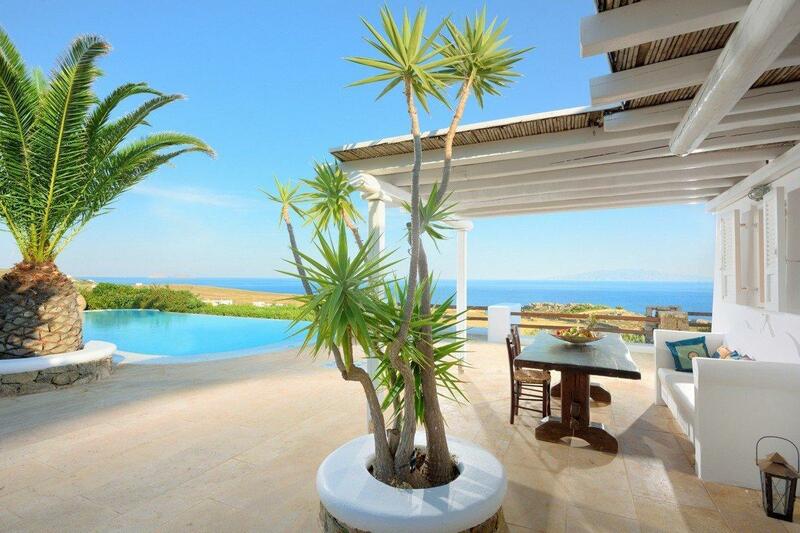 Offering free WiFi and sea views, Villa Hira provides accommodation set in Lia. 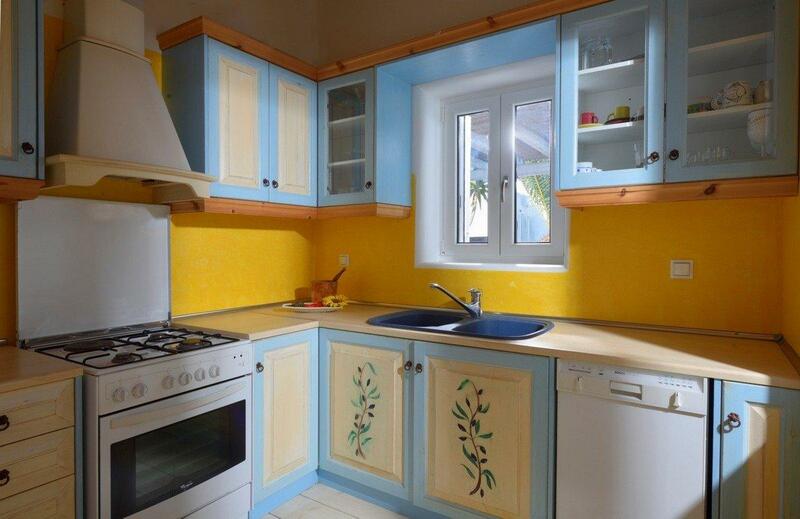 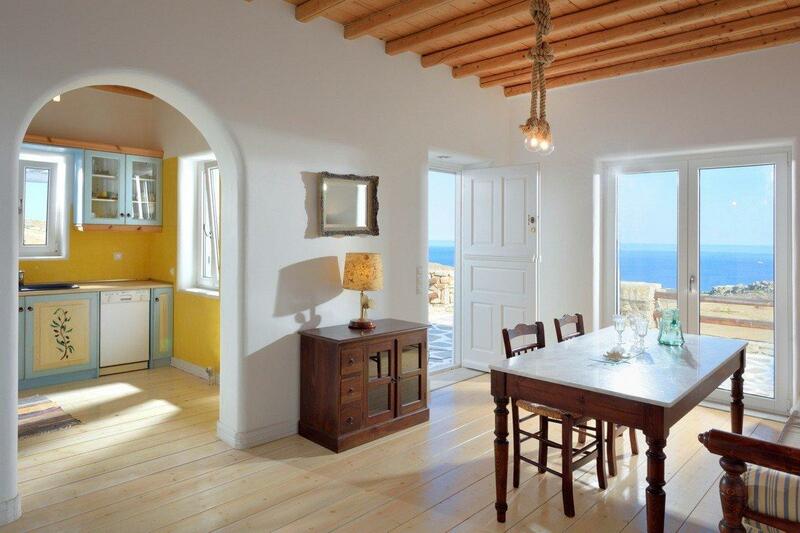 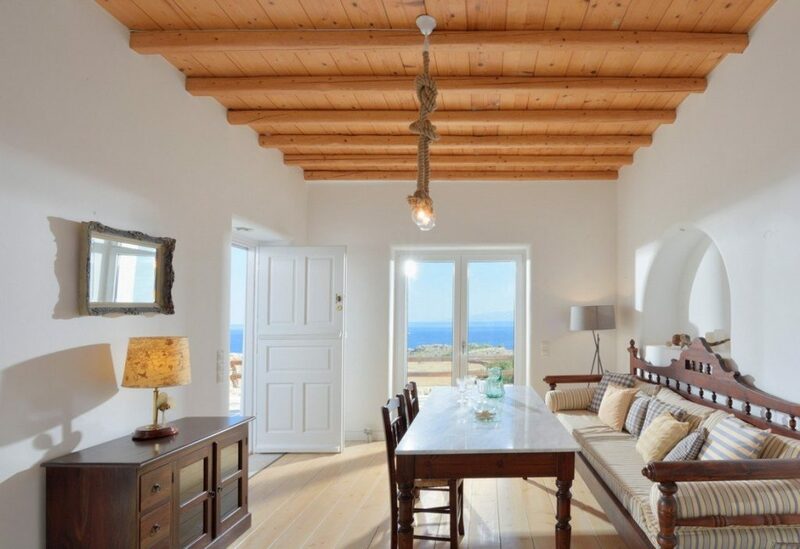 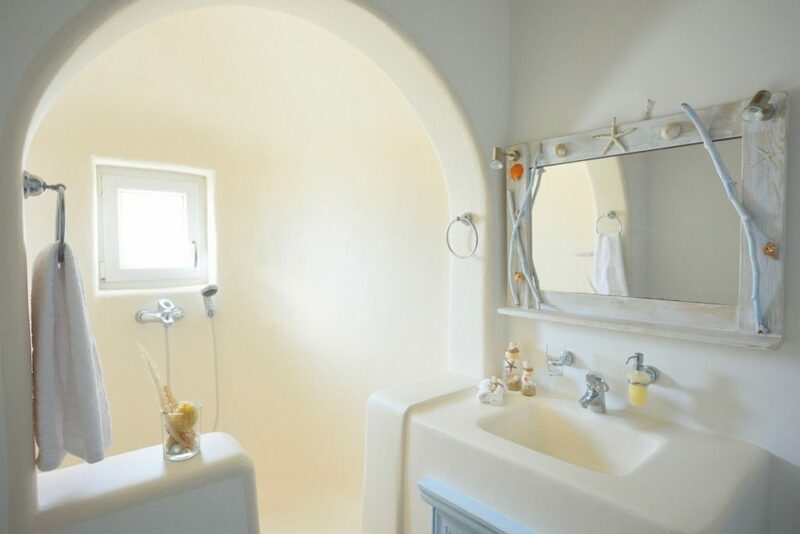 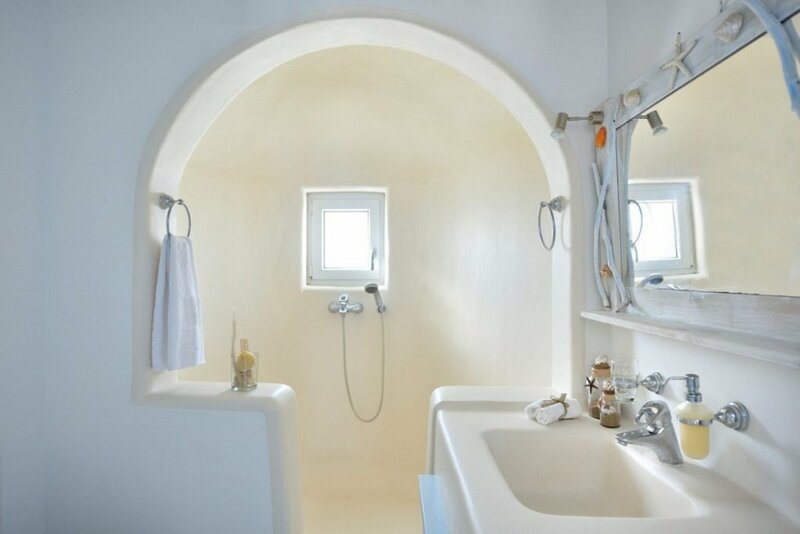 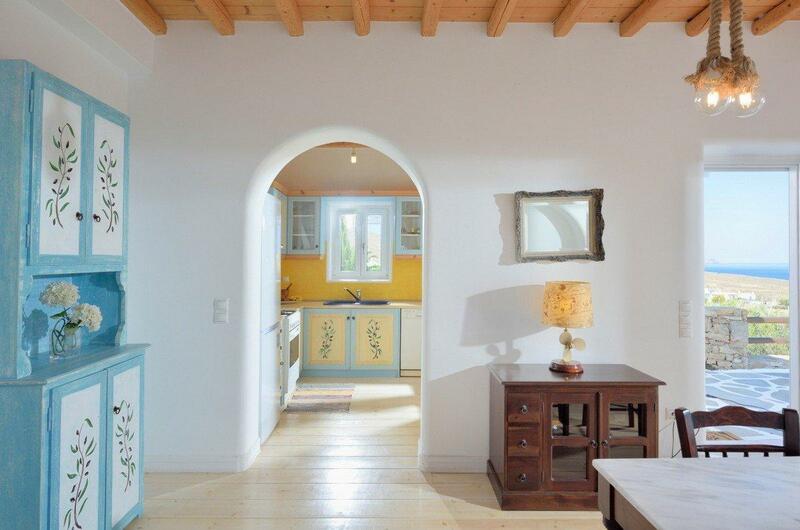 Villa Hera has a contemporary kitchen with dining table and all cooking facilities. 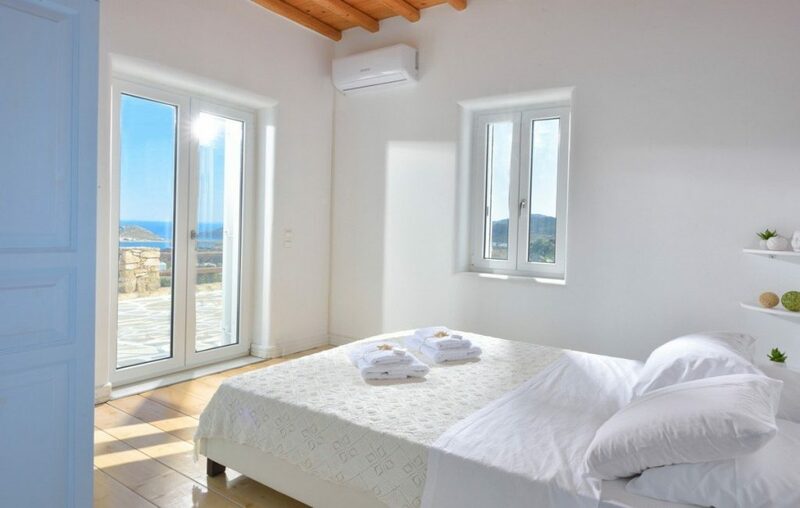 The villa has a spacious living room with flat-screen TV. 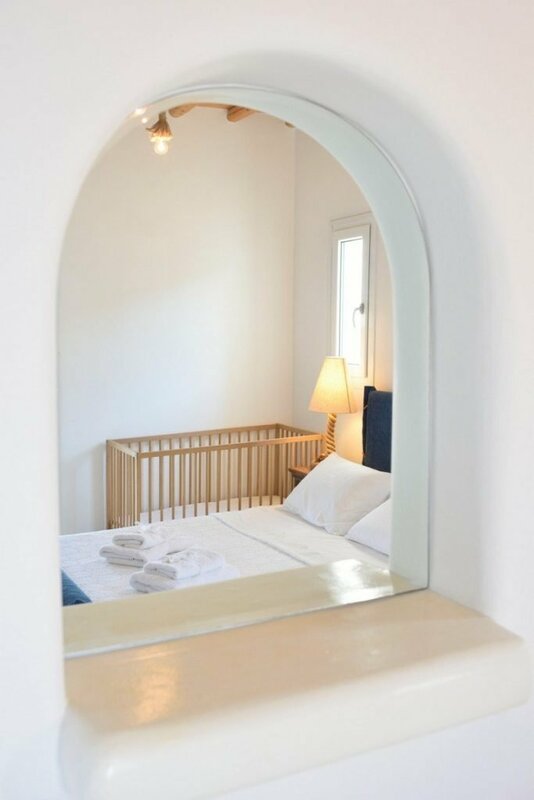 It is a perfect family place and perfect location for rest. 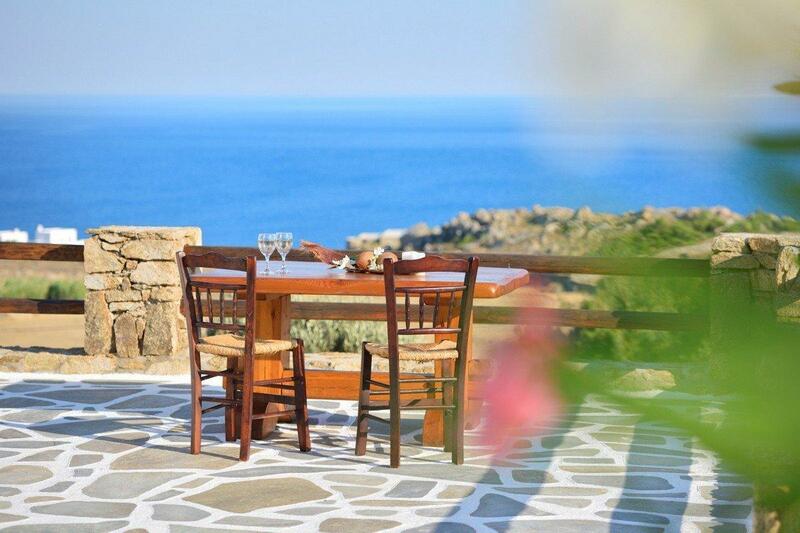 Beautifully view from terrace and big balcony for relax.